Like many southerners, i grew up with canning and preserving. My family always planted a large kitchen garden near the house and often kept another plot for corn in the fertile soil down by the river. We ate food fresh in season and preserved the garden’s goodness for later too. 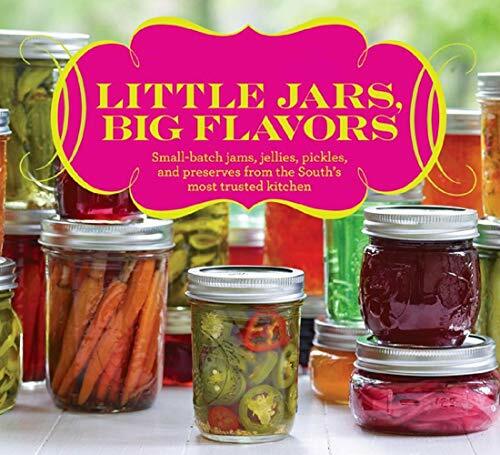 My mother and grandmother taught me to freeze black-eyed peas, butterbeans, and creamed corn; to transform peaches, wild blackberries, and Scuppernong grapes into jams and jellies; to can green beans and tomatoes in summer; and to put up peanuts, pears, and spicy chowchow in the fall. They showed me how sliced cucumbers became bread-and-butter pickles and how quartered cucumbers, packed with herbs and spices, turned into tangy dill spears.